How marvelous is social media? 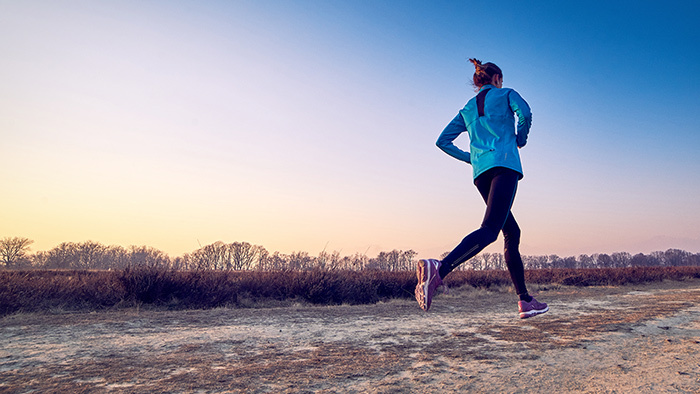 Runners can share views and opinions as well as training tips. Data abounds, questions get answered rapidly, and communities of new and experienced runners can be formed almost immediately. On my Twitter account, @HigdonMarathon, I regularly tweet about the sport of running. Recently, I discovered that Twitter had ranked my most popular tweets. The most popular post was about longevity and received 53,942 impressions over a period of 28 days. Want to know more of my “top running tips” explained on social. Well, here are my all-time top 10 tweets, with plenty of insight into run training, racing and healthy living. Enjoy! I continue to tweet @HigdonMarathon, several times a day, offering tips to make you a better runner or sometimes stating whatever thoughts enter my mind. It’s fun. Come join me in cyberspace.